The agritech revolution is well underway, but until recently, there was legitimate concern that small farms would be left out and swallowed by large corporations. A globalized economy that merges science, innovation, data, and instant communication has allowed those corporations to jump into the agriculture industry first. But now, technology is finding its way into the hands of smaller, family-owned and localized community farms, offering hope that they, too, can reap the rewards of this quickly evolving space. One of the most disruptive forces in the agriculture industry is the influx of money from Silicon Valley and other large capital investment centers. In recent years, investment models that are familiar to companies like Google have made the agriculture industry more appealing, and the small farmers and producers worldwide could stand to benefit. Here are a few of the technological advances that those small farmers are beginning to adopt as they, too, join the agritech revolution. High-yield seeds are making it possible to grow crops in regions of the world where it was previously thought impossible. 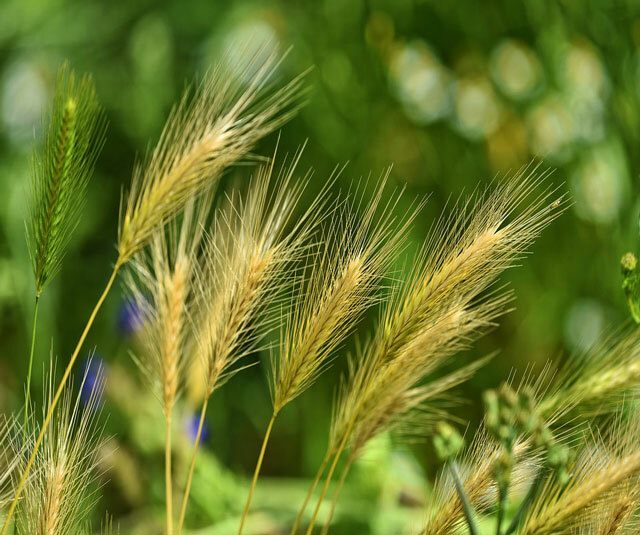 These high-yield seeds not only produce crops more efficiently (requiring less water) but many include biofortification attributes for weather and heat resistance. These seeds could change the way that food is produced in parts of the world like Africa and Asia, helping to feed a rapidly growing population. An increasing number of mobile applications designed to meet the needs of small farmers in remote or impoverished areas are providing resources to the parts of the world that need it the most. These apps can help farmers communicate with one another, share data about climate, weather, soil conditions, and more. They can even help farmers understand more advanced techniques to adapt their methods in the event of sudden changes to the weather; in many parts of the world, these apps have saved entire harvests and thus, entire communities. UAVs continue to be one of the most promising sectors of the agritech revolution. 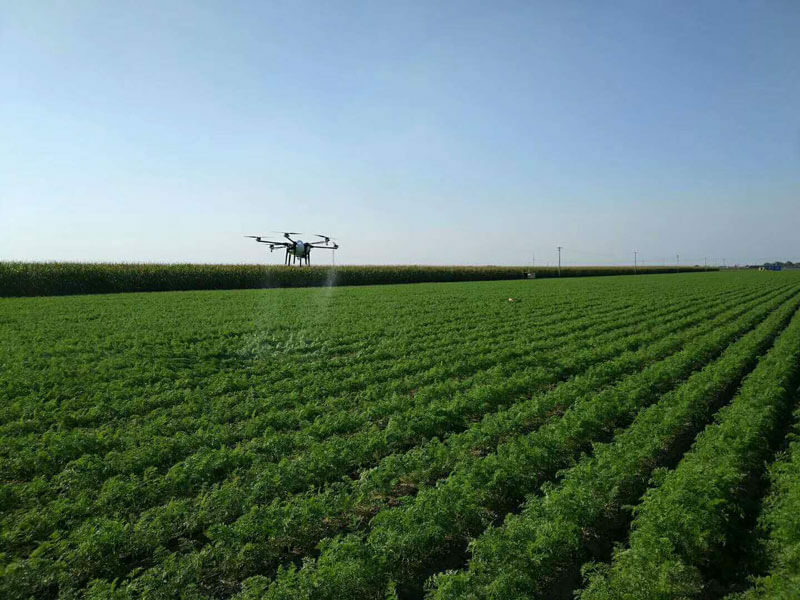 UAVs for agriculture provide small farmers advanced technology to map and survey their land, spray their fields with precision, and monitor the quality of soils and the progress of their crops. Agriculture drones like the AG-V8S or the Condor 9 are highly sophisticated pieces of technology that are remarkably affordable – especially given the value they provide in maximizing yields and protecting your investments. One of the biggest discrepancies in the small farming community is the simple fact that more often than not, the farmer is the person who is paid the least in the food supply chain. Online commodity trading platforms give small farmers an opportunity to trade their goods at a fair price. There’s a snowball effect, too, as these technologies continue to spread to the parts of the world that need them most, they will also continue to improve. The more these new methods are tested, the more opportunities there are identify flaws and make adjustments. Furthermore, the continued popularization and implementation of these technologies attracts investors – a key component to the proliferation and perfection of new technologies. Start-ups and established corporations alike are expanding into the agritech space, hoping to seize their slice of this (re)emerging financial space. As one of the oldest industrial drone companies in the country, HSE is proud to be a part of the new agricultural revolution. As one of the leading suppliers of UAVs for agriculture applications as well as flight training, FAA consulting, and agricultural drone accessories, we’re committed to supporting this exciting new movement responsibly. If you have any questions about our products or services, give our support team a call today.